If measuring return on investment were too easy, people wouldn’t need any guide to social media metrics and ROI. But reality paints a different picture. Most social media marketers across the world are grappling with social ROI measurement, according to the latest State of Social Marketing Report. A more recent study by Sprout Social supports this finding: 55% of marketers identified measuring social ROI as their biggest challenge. Only 14% were able to quantify revenue from their social media marketing campaigns. Social media marketing brings intangible results – this is what makes computing social ROI an uphill battle for many marketers. For example, how can you directly tie social media mentions, newsletter signups, or e-book downloads to sales? Another reason why social media marketers find measuring ROI a huge challenge: they’re doing it wrong. According to the Sprout Social study, “marketers’ priorities are misaligned with consumers’ preferences.” They’re too wrapped up in attributing their efforts to sales when they should focus on raising brand awareness and consideration, the study notes. Revenue isn’t the be-all and end-all of social media ROI. Rather, true ROI shows the value generated with time, money, and other resources put into social media marketing. Apart from revenue, social ROI includes non-monetary values such as customer satisfaction, contact form completions, and brand mentions. What it exactly means for your client depends entirely on the company’s business objectives. Although measuring social ROI seems tedious and nerve-wracking, it’s a critical part of your social media campaigns. It enables marketers to do the following. Show the value of social media marketing to clients and management. Justify social media budget and resource allocations. Find out the areas where social media efforts and resources are most effectively used. Pinpoint areas of a social media strategy that is most effective to reallocate resources to them. Know which tactics aren’t working and think of ways to improve them. Understand customers better: their motivations, perceptions, and preferences. Show the impact of social marketing on non-marketing departments such as sales and customer service. When measuring the ROI of your social media marketing campaigns, you don’t just go straight to doing the math. Accurate social ROI measurement involves a careful and deliberate step-by-step approach to make the process less daunting. For a smoother workflow, make sure to collaborate every step of the way with the management or your client (or the client’s marketing team if you’re working for an agency). Here are the six steps to measure your social ROI. SMART stands for specific, measurable, attainable, relevant, and timely – things that your social media goals should be. Let’s say you want to raise brand awareness on social media. Here’s how to turn it into a SMART goal. Specific: Be clear and precise about what you’re trying to achieve. Which social network will you use, for instance? Measurable: Determine how you’ll measure your social media marketing success. 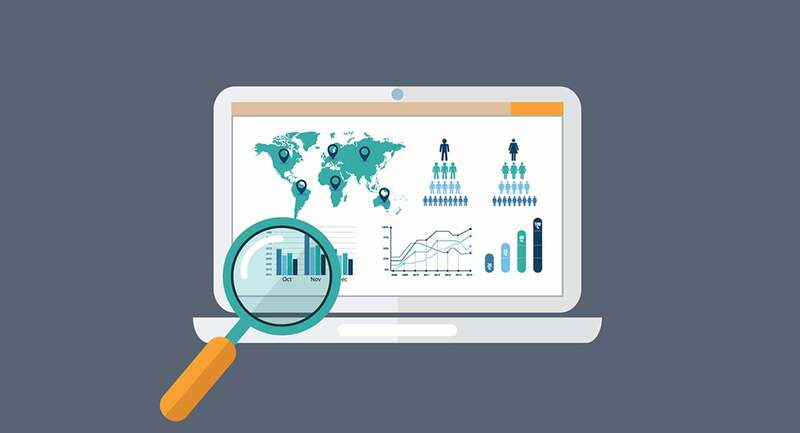 What social media metrics will you use to monitor your progress? Will you track brand mentions, followers, likes, shares, and comments? Attainable: Your goals need to be realistic. Otherwise, you’ll be unnecessarily stressing yourself out with things that aren’t within your reach. Consider your budget, timeframe, and other available resources. It also helps to check your past social media campaigns for goals you achieved – chances are good that they’re attainable for your new campaign. Relevant: Set social media goals with your client’s business objectives in mind – they must support business success. For example, goals related to brand awareness are relevant only if the company aims to strengthen its brand position. Timely: Assign a deadline for each goal to hold yourself accountable as well as the people you’re working with. Social media metrics help marketers figure out how well their campaigns are performing and the ROI from them. Key to this is tracking the right KPIs (key performance indicators). But before you get to that, identify your social media KPIs first. Vanity metrics like follower count are frowned upon in the social marketing industry. They look good on paper but don’t really provide context and depth needed for making marketing decisions. Rather, focus on these four actionable metrics when defining your social media KPIs. 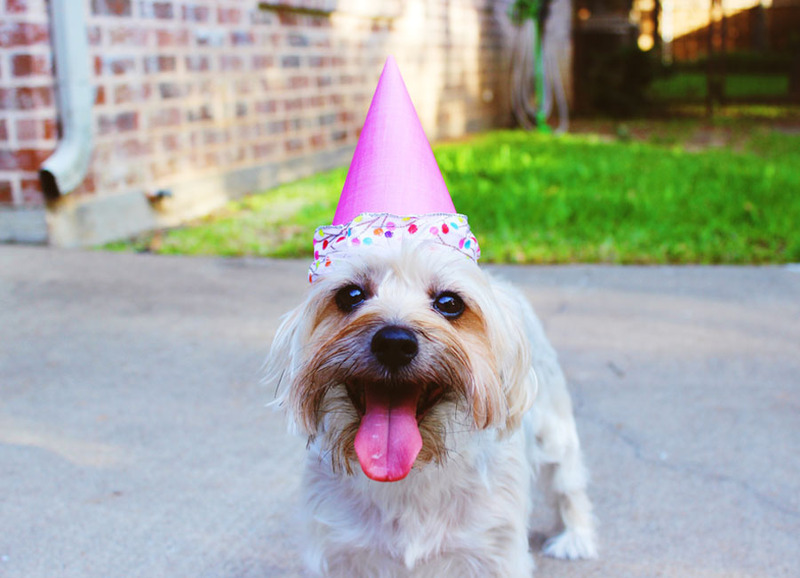 Is your campaign reaching the right audience? How far does your messaging reach them on social media? Are you engaging with the right audience? In turn, how are these people interacting with your brand? How many product inquiries are you getting? It isn’t enough to have engaged fans and followers. You need qualified leads that show interest in purchasing from the business. Are your leads being converted into customers? Do your first-time customers come back to buy again? If you can answer such questions confidently, then carrying out the next steps will be a breeze. At this point, you’ll be measuring your social media metrics (This is related yet different from the actual computation of social ROI). Social media analytics plays a major role here. For starters, it’s the process of collecting data from social networks and evaluating them. The good thing, however, is that there is a plenty of tools are available for marketers to perform social media analytics. The right tool to use depends on the channels you’re using and the specific social media metrics you need to track. A more detailed discussion of the commonly used social media analytics tools follows this section. This step entails the most collaboration with your client or the company’s key decision-makers because it involves assigning monetary values to conversions. You need to know how much the client or company is willing to spend to achieve each social media metric, like the cost for every new follower or qualified lead. 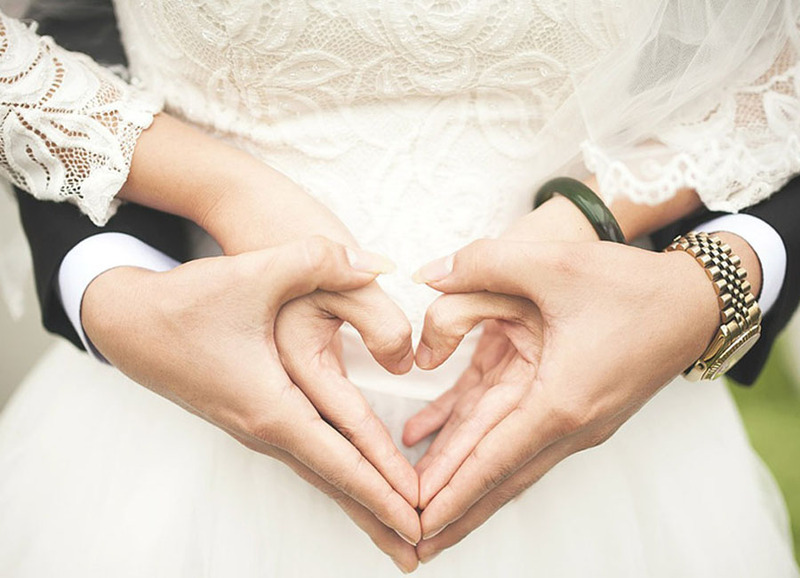 To determine the monetary values, calculate the customer lifetime value that predicts how much value customers will bring to the business over time. Another way to assign values to your metrics is to figure out how much each visit is potentially worth to the business. This is computed by multiplying the customer lifetime value by the conversion rate (such as the average number of newsletter subscribers who became customers). Now here’s the step where the actual math happens. To calculate your social ROI, deduct the total investment (including man hours, advertising spend, and other costs of running the campaign) from the total revenue, multiply the value by 100, and divide by the total investment. Sounds too complicated? Here’s a simple formula for social media ROI computation. (Total Revenue – Total Investment) x 100 / Total Investment. Alternatively, you can use a social media ROI calculator to compute your ROI. So, you’ve measured your social media ROI. But it doesn’t stop there. The last step is to evaluate the ROI – whether it’s good or bad. Now, what makes a social ROI good? It isn’t just a matter of getting either a positive or negative value. No single number could define a good social media ROI. You’ll understand how good your social ROI is if you go back to your social media goals and your client’s business goals. Check if you’ve achieved them. If so, the ROI is good. Benchmarking your ROI against the competitors is equally important. 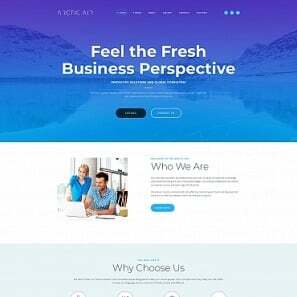 This will allow you to determine how it stacks up with other companies in the same niche or industry. 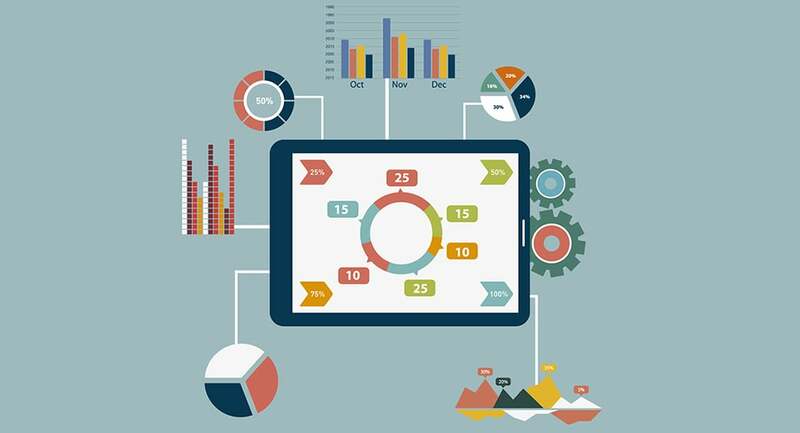 Social media analytics tools are a must-have in every marketer’s arsenal. They help you track your campaigns’ performance vis-à-vis your social media goals. In doing so, you’ll know which traffic, purchase, and other events come from social media. The best thing about Google Analytics: it’s free and easy to use. Although it’s mainly used for website traffic analysis, GA also provides a lot of valuable insights into social media performance. A number of visitors from each major social network to the client’s site and which one brings the most traffic. Analysis of the completion of social media goals. Social networks that contribute to a conversion. To access social media data on Google Analytics, click Acquisition > Social > Overview. BuzzSumo is an extremely useful analytics tool not only for content but also for social media marketing. 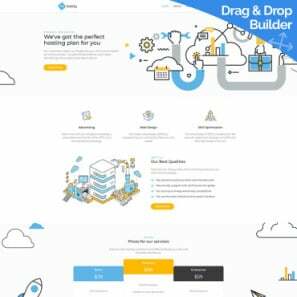 This paid tool provides a free seven-day trial, though, you can use any of its alternatives. Marketers can track social media performance with these two features. 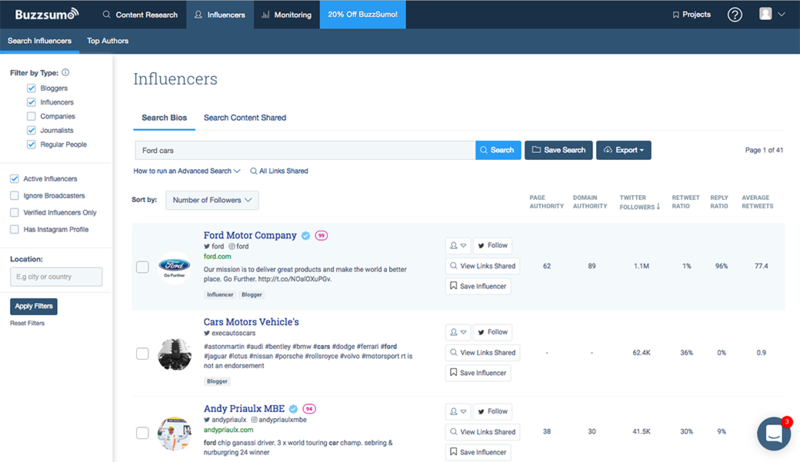 Search top influencers in your industry based on social media metrics such as Twitter followers, average retweets, and retweet ratio. To find social media influencers on BuzzSumo, click Influencers on the menu bar and enter a topic, keyword, or Twitter username. Set up alerts to track your brand mentions, backlinks, and progress, and compare your stats against competitors. To access this feature, click Monitoring on the menu bar. You need to upgrade your plan if you’re already subscribed to BuzzSumo. Using Twitter Analytics allows you to gain insights on your followers and their engagement on the social network over the past 28 days. The information you can export from this analytics tool includes impressions, profile visits, mentions, and tweets linking to you. Tweets: Impressions, engagements, and the engagement rate of your latest tweets. Followers: Number of followers and their interests, locations, and gender. Twitter Cards: Number of tweets with a link to your client’s site or app, platforms most commonly used to send tweets with a link to your content, and other related insights on how your content is being shared on Twitter. You can also click on any of your tweets to view full stats on its engagement such as clicks on URLs, your Twitter username, and images. This built-in analytics tool on Facebook page presents full stats on your fans, posts, reach, likes, and other key social media metrics – complete with easy-to-understand graphics. These data can help you understand the people who are most engaged with your page, so you can target your sponsored posts accordingly. Facebook Insights has seven sections that show different social media metrics on that platform. Overview: A quick view of a Facebook page’s seven-day performance, showing the page likes, post reach, and engagement. Likes: Total page likes, net likes, and where the likes happened. Reach: Paid and organic post reach, positive engagement (likes, comments, and shares), negative engagement (hide, report as spam, and unlikes), and total reach. Visits: Number of times each page tabs was viewed and the number of times people accessed the page from a website other than Facebook. Posts: When the fans are online, the success of different post types, and top posts from pages you’re watching. Videos: Number of video views and the most viewed videos. People: Fan demographics, as well as reach and engagement for the last 28 days. If you’re an admin of your client’s Facebook page, you can access Insights by clicking the Insights tab at the top of the page. To view a pop-up of full stats for a particular post, simply click People Reached located below the post. Measuring the success of your Instagram marketing campaigns is easy through the social network’s in-app analytics platform. Instagram Insights provides full information on your Instagram profile, ads, posts, stories, and followers. Followers’ demographics (age, gender, and location). Times and days when followers are most active on Instagram. Posts with the most likes, comments, and clicks. Conversions on branded content (increase in sales, downloads, and page views). LinkedIn’s analytics tool works much like Facebook Insights – it provides insights into your company page’s performance, including all posts, followers, and follower growth. Updates: Assess how effective your updates are through stats on impressions, clicks, interactions, followers gained, reach, and engagement rate. Followers: Understand your followers better through demographics (industry, job position, seniority, etc.) and trends. You can also compare your number of followers with that of competitors. 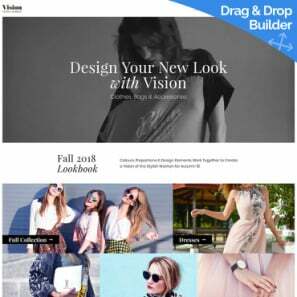 Visitors: Know how your visitors are using your company page or career page, including page views, clicks, unique visits, and demographics. To access the tool, go to your business page on LinkedIn and click Analytics at the top of the page. It isn’t enough to measure social ROI accurately. No matter how good your ROI looks, your client won’t appreciate the data if your report presents only numbers and lacks insights. Remember, you’ll be presenting to busy executives whose time is too precious to waste on figures that don’t mean anything to them. They want to see how much return on investment they’re getting from the resources they provide for the social media campaign. To make your job easier, including these important data in your social media ROI report. This should be the starting point of your social ROI report. Reiterate the goals you’ve set prior to implementing your campaign and the social media metrics used to track its progress and results. Analyze each channel to assess which ones contributed the most to the revenue. Focus on the impact of your social media marketing activities. For instance, how did your organic and sponsored posts impact your overall reach on Facebook? 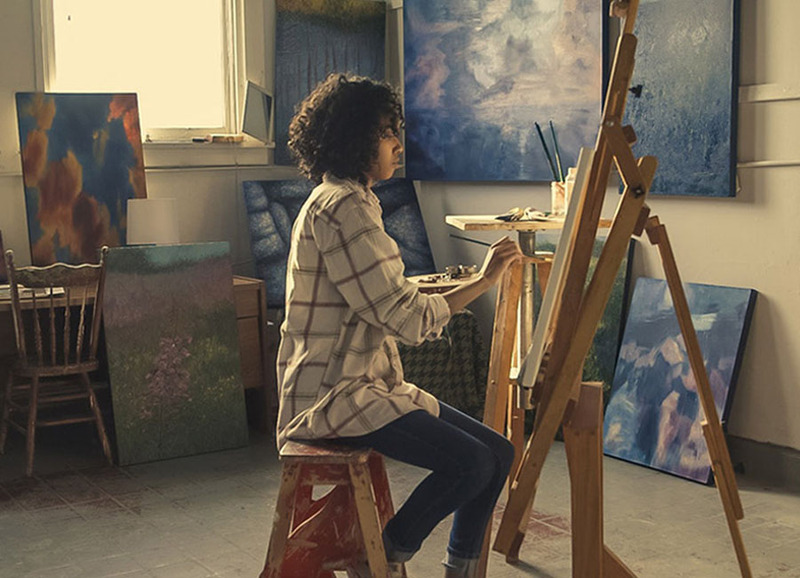 It’s your chance to show the client your campaign’s success. Discuss how your social media efforts contributed to the business’s bottom line. Clients want to know if they made a profit from your campaign. So present the data on traffic, purchase intention, and total sales. Include data that fell short of expectations and explain why they happened. Based on that, map out your future social media marketing strategy for a better social ROI. Still doubtful or anxious about measuring social ROI? 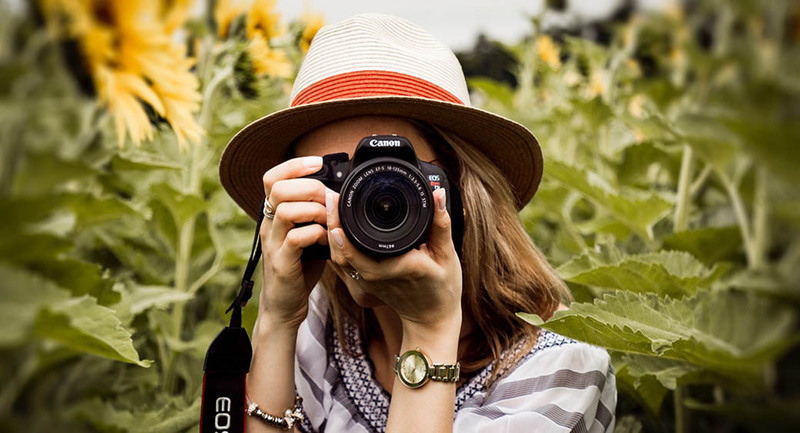 Whether it’s you or your clients who need more convincing, here are some successful examples proving that measuring social media ROI is possible and worth it! 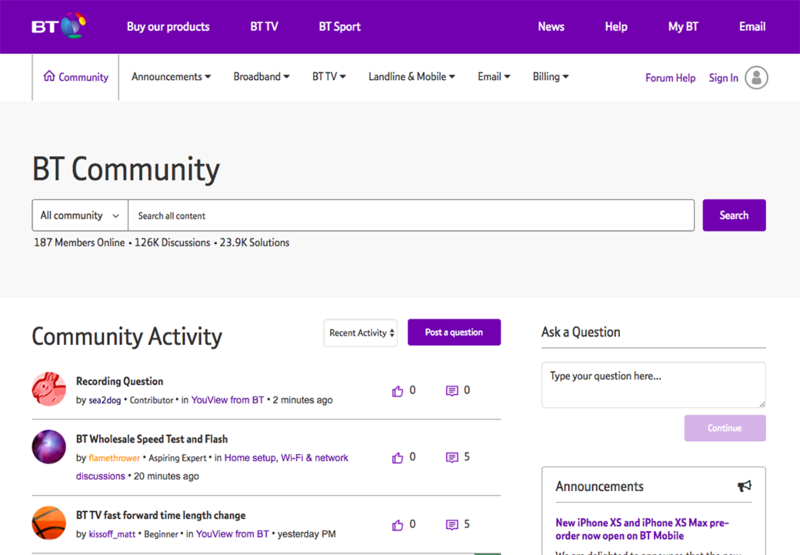 BT (British Telecom) empowered its social media marketing team to “own” customer issues by providing an end-to-end, one-contact resolution service on Facebook, Twitter, YouTube, and the company’s community forum. To compute its ROI, BT uses a social media customer contact and monitoring tool called the Debatescape that measures and analyzes a number of social media metrics. Operational cost per social media channel. Customer preferences for individual channels. Followers, likes, video views, posts, etc. per channel. As a result, BT saves £2 million every year in customer service cost. About 600,000 contacts per year are routed through social media instead of its more expensive call center. Also, its social media channels and live chat posted a 44% increase in customer preference scores. This has led to better customer experience, lower churn rates, and greater customer lifetime value. IBM Uses Social Selling to Increase Sales IBM has proved that social selling drives ROI. The tech giant trained its sales team to use Twitter and LinkedIn to nurture relationships and attract prospects. It identified its target audience and searched for relevant conversations and topics by monitoring social media platforms. IBM then created a content calendar for the sales personnel, so they can share something relevant on social media. This social sales program resulted in a 400% sales increase for IBM. 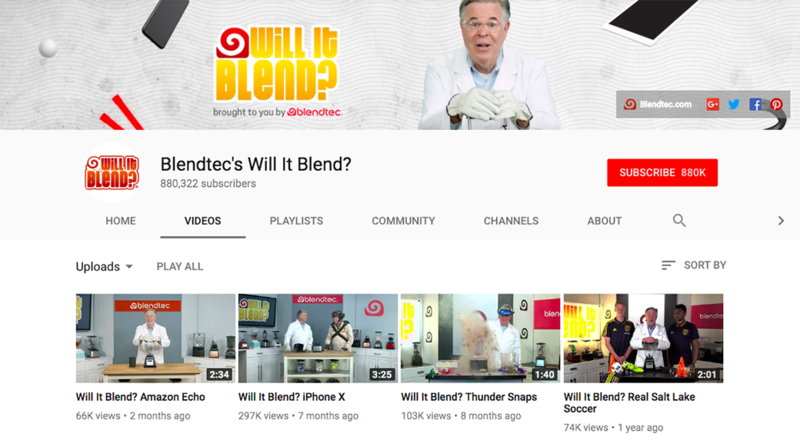 Blender manufacturer Blendtec created the “Will It Blend?” series on YouTube – a creative way to raise brand awareness. Video clips show various things being shredded to pieces (including an iPhone X!) using Blendtec blenders. The YouTube community apparently loves the series. The company garnered six million views within only five days of posting. Media outlets like Discovery Channel and CBS also picked it up. These events have led to a 700% sales increase for Blendtec. 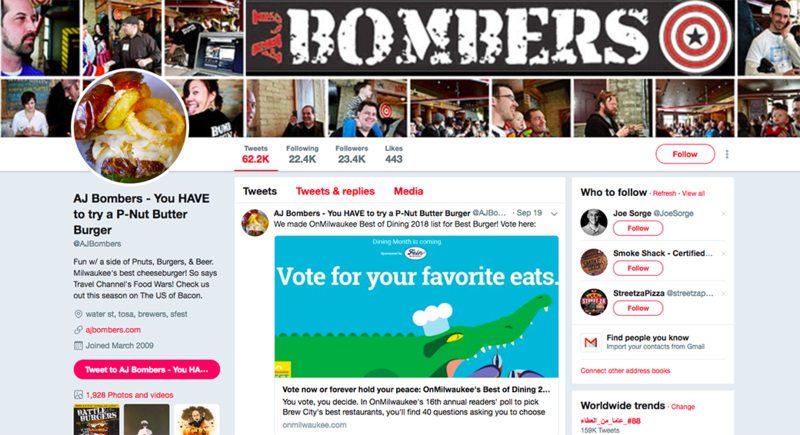 American burger restaurant AJ Bombers uses Twitter to raise brand awareness and provide customer service. It also leverages Twitter as a platform for engaging with customers. The restaurant’s social media strategy proved to be effective. Within its first year of joining Twitter, AJ Bombers saw a 60% increase in weekly sales. Today, it has over 23,000 followers. For its social-targeted cross-channel campaign, furniture e-retailer MADE.com banked on an analysis of its past campaign performance and user behavior to identify users who were most likely to convert. Within two weeks, the company’s ROI for prospecting campaigns increased tenfold. Its overall Facebook ROI also grew by 170%. 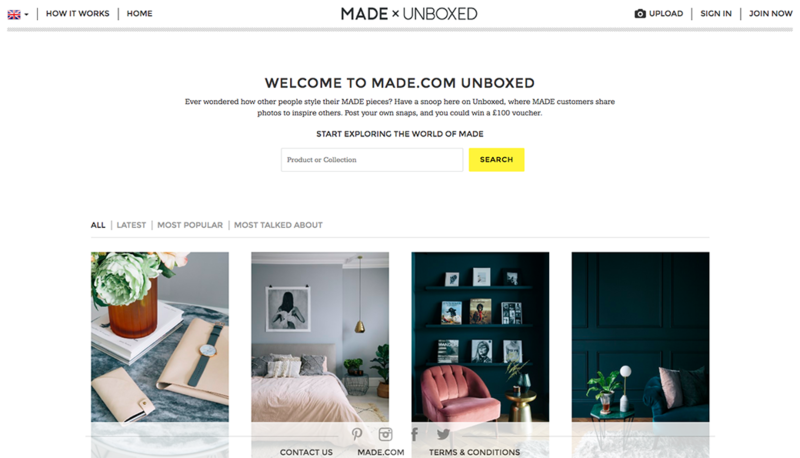 The company has its own product-focused social network called Unboxed. 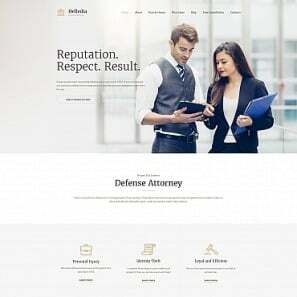 It measured dwell times – one of the most important social media metrics – and found that Unboxed users spend time on MADE.com thrice longer than visitors who don’t use the social network. Also, the average order value for customers who use Unbox was 16% higher than the e-commerce site’s average. Measuring social media ROI shouldn’t be challenging and intimidating – as long as you’re doing it right. Be systematic and strategic about it. You’ll soon realize that ROI is indeed measurable and worth your time and effort. When in doubt, keep your customers’ preferences in mind. Remember that social media marketing brings benefits such as brand-building that don’t directly affect sales. But they matter as well to the bottom line.